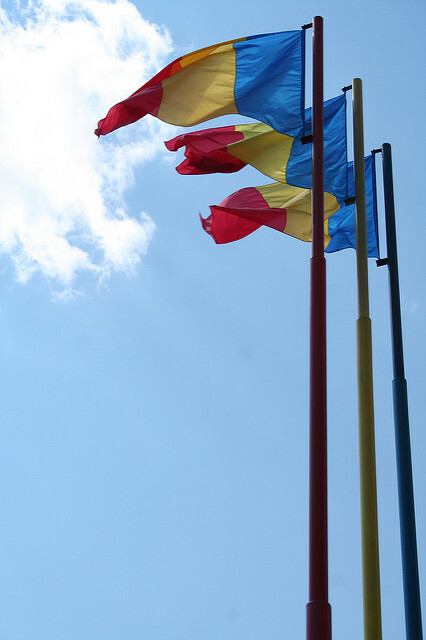 Regular parliamentary elections took place in Romania on 11 December 2016. The elections were held under a new electoral law based on party-list proportional representation. The electorate delegated one deputy per 73,000 inhabitants and one senator per 168,000 inhabitants. Romanian voters residing abroad could cast their ballot via mail, or at the country’s embassies and consulates. Turnout at the elections was slightly below 40%, similar to the past two parliamentary elections. The low figure reflects, first of all, that about 15% of the voters live abroad but have kept their residence in Romania and thus are not eligible to vote in a foreign country. Also widespread frustration and political disinterest of the population is mentioned by analysts. The Social Democratic Party (PSD) won the parliamentary elections by a wide margin of 45% and will most likely form the next government. Its coalition partner will be the Liberal Democratic Alliance (ALDE) led by former prime minister Tariceanu which got 6% of the votes. PSD leader Liviu Dragnea would like to become prime minister although he was convicted to two years’ probation for electoral fraud, in April 2016. President Klaus Iohannis had stated prior to the elections that he would not accept a person involved in legal cases. Thus, prolonged political and constitutional strife may delay the formation of the new government. However, the President may finally have no other choice but to accept what PSD demands. The National Liberal Party (PNL), which had won the presidential elections in November 2014, won only 20% of the votes this Sunday. The Save Romania Union (USR), a political party founded by young outsiders only six months ago, came in third with 9% of the votes. PNL and USR both publicly supported the current independent prime minister Dacian Ciolos to continue in his position. Their defeat is, thus, a defeat for the technocrat cabinet. Leaving the government in favour of a caretaker cabinet following popular unrest a year ago has thus proved a good idea of the PSD, allowing them to withdraw from the forefront and leaving the technocrats exposed to any popular dissatisfaction. The Hungarian Democratic Union (UDMR) got 6% of the votes and former President Traian Basescu’s Popular Movement Party (PMP) also narrowly passed the 5% threshold. In the election campaign all Romanian parties made anti-Hungarian declarations while Hungary's prime minister Orban and his cabinet members also interfered with unwelcome statements. But UDMR usually strives for government positions and supports the government in power in exchange for improved or at least stable inter-ethnic relations. Among the reasons for the victory of the Socialists is at least one economic. The generous wage hikes and tax cuts initiated by the former PSD-led government and executed by the interim government was rewarded. It has resulted in a double-digit private consumption surge and a GDP growth of close to 5% in 2016. The continuation of this policy as planned by PSD may lead to further overheating; the fiscal deficit may climb above 3% of GDP and the current account deficit may widen. The current budget draft for 2017 is based on an economic growth of over 4% (wiiw forecast 3.7%) and a budget deficit below 3%. From 1 January 2017, VAT will decrease from 20% to 19%, according to the Tax Code. Also, the ‘pole tax’ on constructions and extra duty on fuel will be eliminated, leaving further holes in the budget revenues.